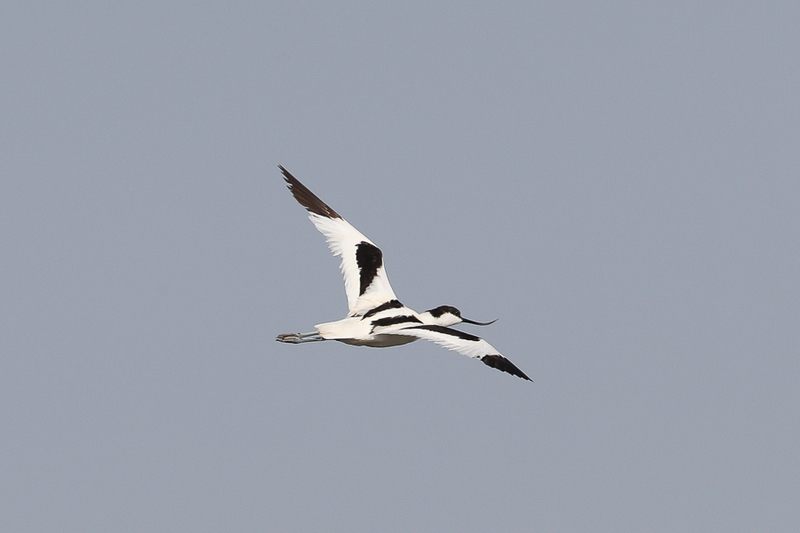 Whilst birding the Jubail area in late June I found an adult Pied Avocet Recurvirostra avosetta. 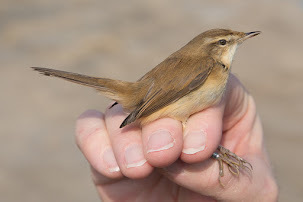 Records at this time of year are scarce and always a pleasure to see. 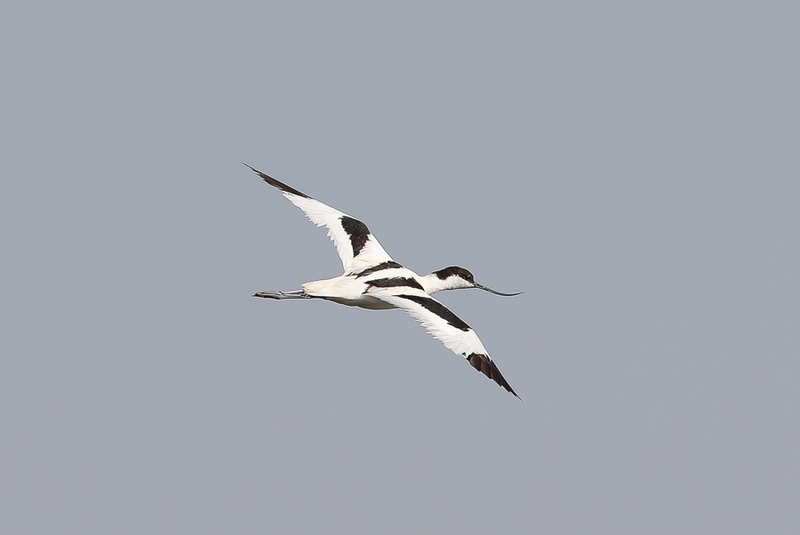 The Pied Avocet is an uncommon migrant and winter visitor to all coasts. 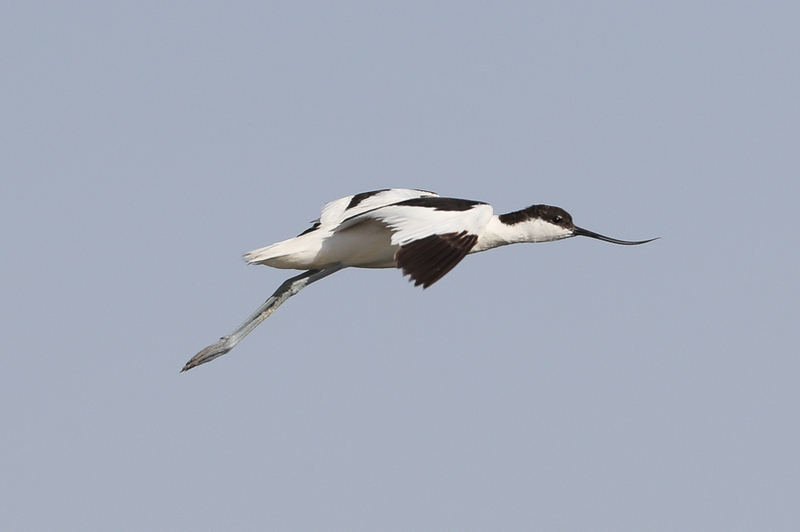 Locally common along the southern Red Sea coast. 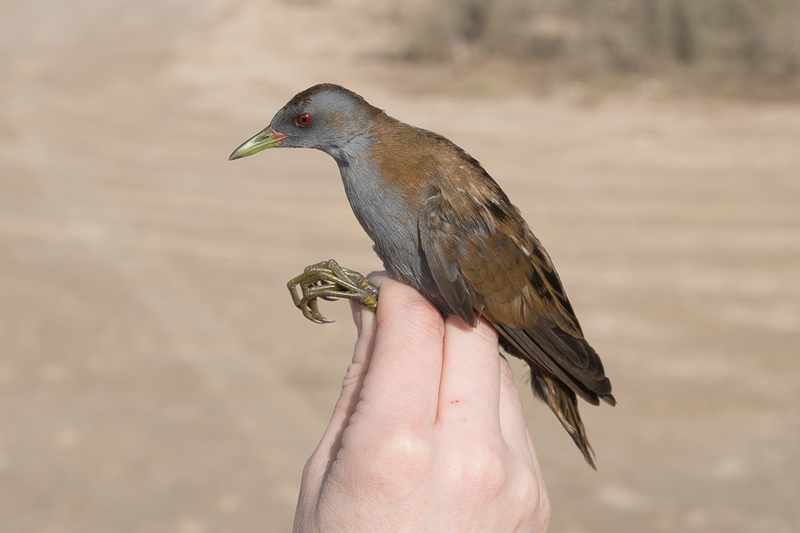 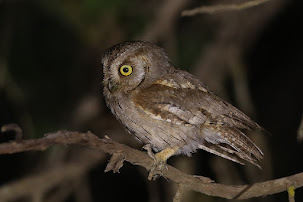 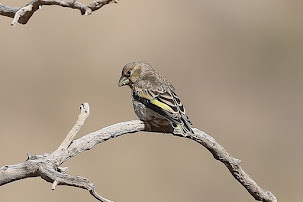 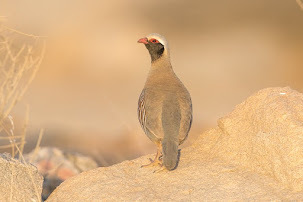 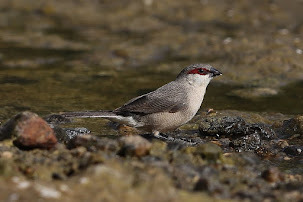 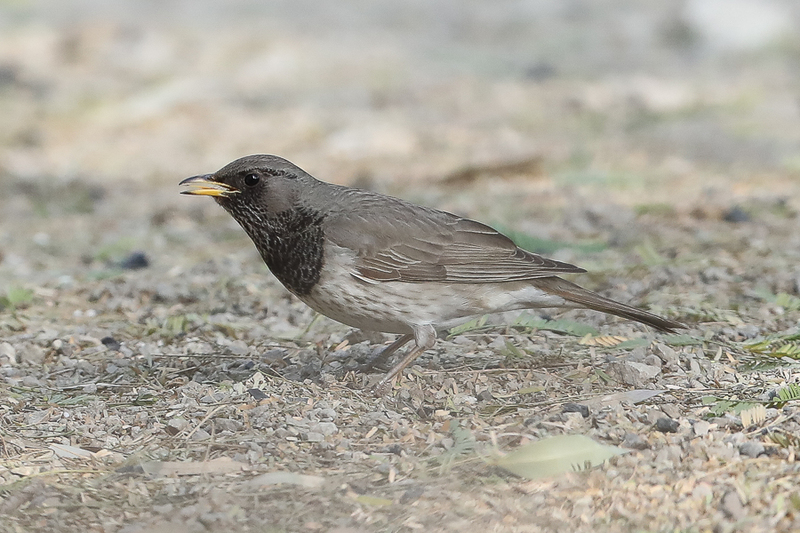 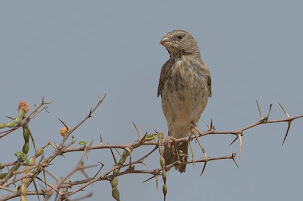 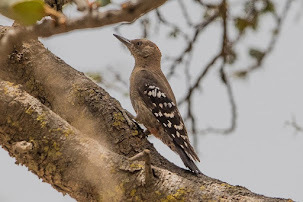 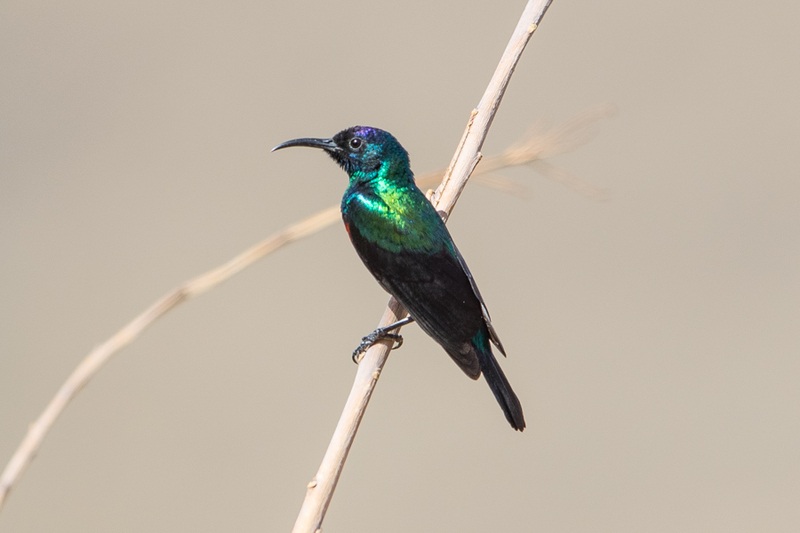 Scarce inland but recorded at Tabuk, Riyadh, Al Hassa and Abqaiq. 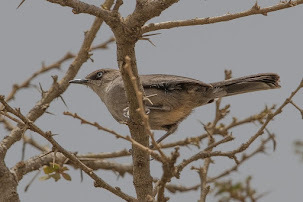 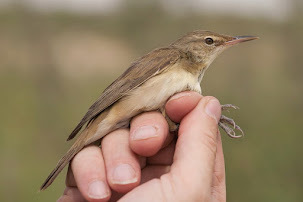 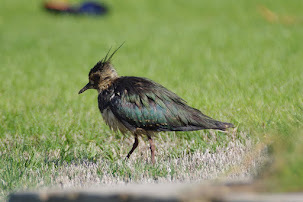 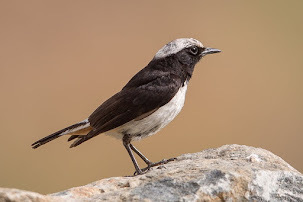 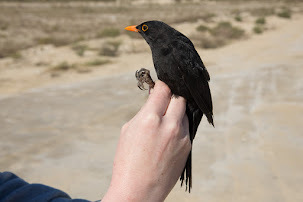 Birds of the Riyadh Region (Stagg 1994) mentioned it as a passage migrant and winter visitor in variable numbers. 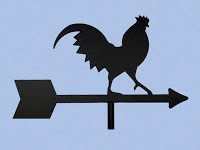 Passes March to mid-May and late August to late October. 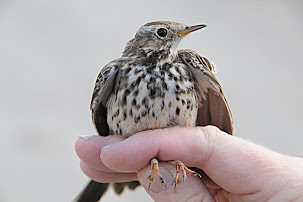 Flocks of up to 40 have been recorded. 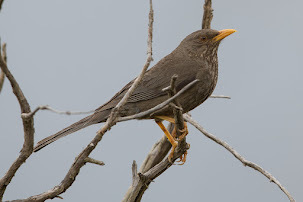 Wintering groups of 10 plus now regular. 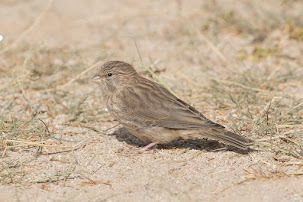 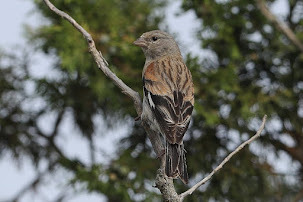 In 1986 10 birds over-summered and two pairs nested in June and produced young. 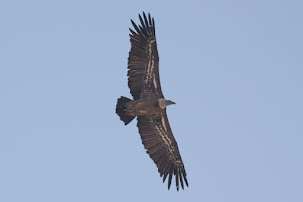 In 1987 a pair again bred but the nest was preyed upon by Brown-necked Ravens Corvus ruficollis. 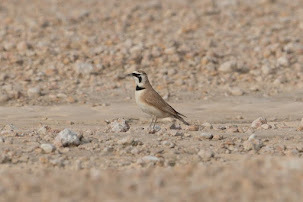 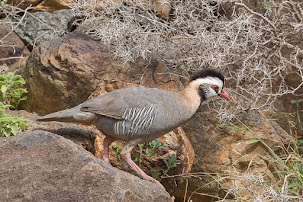 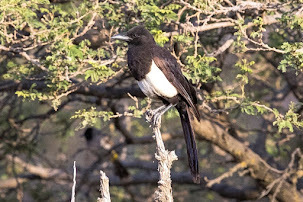 In the Eastern Province two pairs attempted to breed at Abqaiq 1976 & 1982 and three pairs in 1983. 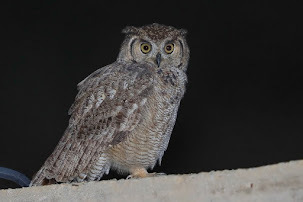 Generally a rather scarce visitor from August to March. 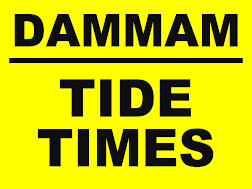 Records throughout the year in the Jubail area but records in summer less common.